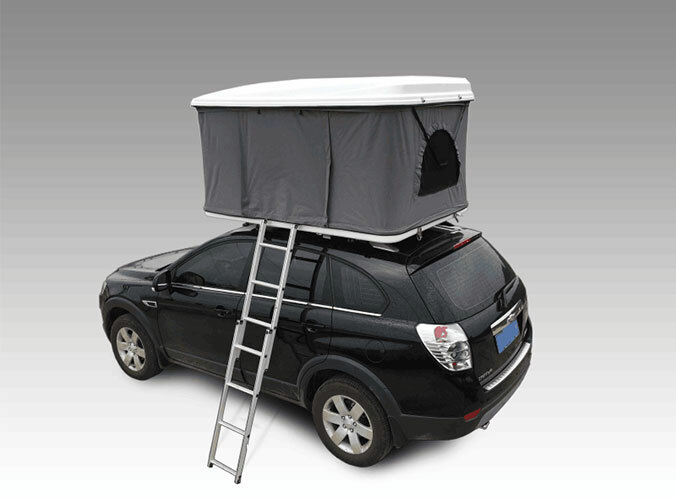 We understand that the majority of you are now in the midst of the busy race season – however, it’s never too early to start thinking about next year and your vehicle awning. We have a variety of fantastic Summer deals on offer to all new and existing clients, along with our trusty repairs and after-sales service. We are now offering free factory fitting and free printing of one logo for all orders placed in August. Quote – AUGUST AWNING. 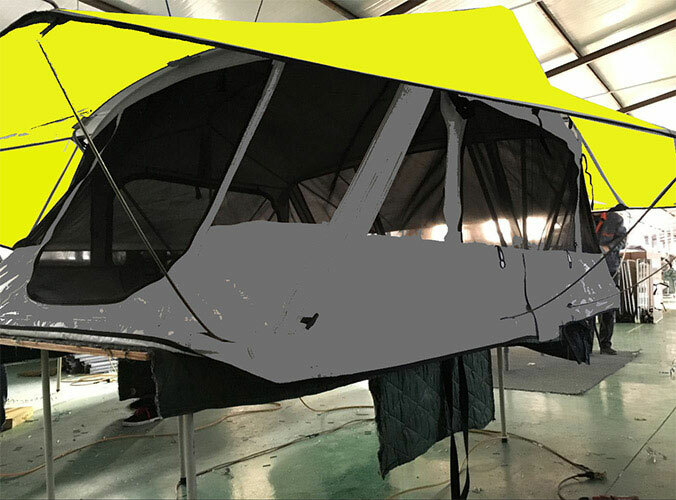 If you wish to discuss your awning, parts or have any other questions, please contact a member of the team on +86 158 0150 4548 or send an email to info@sundaycampers.com and a member of the team will be in touch as soon as possible.